To offer a diverse range of youth, many from economically challenged families, the opportunity to develop and practice discipline through the mental and physical training afforded by a rigorous holistic dance program. Borinquen Dance Theatre was born in 1981 at the Puerto Rican Festival of Rochester, NY. Garth Fagan spontaneously announced that his former dancer, Nydia Padilla-Rodríguez, would soon be offering dance classes. Nydia did not back away from the challenge. Soon thereafter, she began teaching exercise classes to adults in various centers and Rochester school gyms. 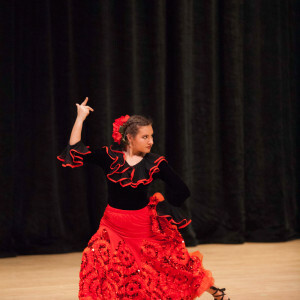 Her small group learned folkloric dances – such as bomba and plena -- from her family’s native island of Puerto Rico. Her work with the Rochester City School District, however, highlighted the need for Borinquen to continue growing and helping city students, who were dropping out of high school and failing to graduate at alarming rates. 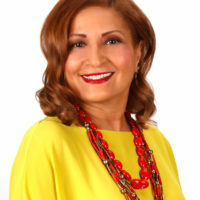 Nydia decided she needed to establish a connection between dance and boosting the academic achievement for Latino students. So, she shifted her focus from teaching adults to dance to providing children and teenagers the opportunity to build desire for success through the discipline of dance. 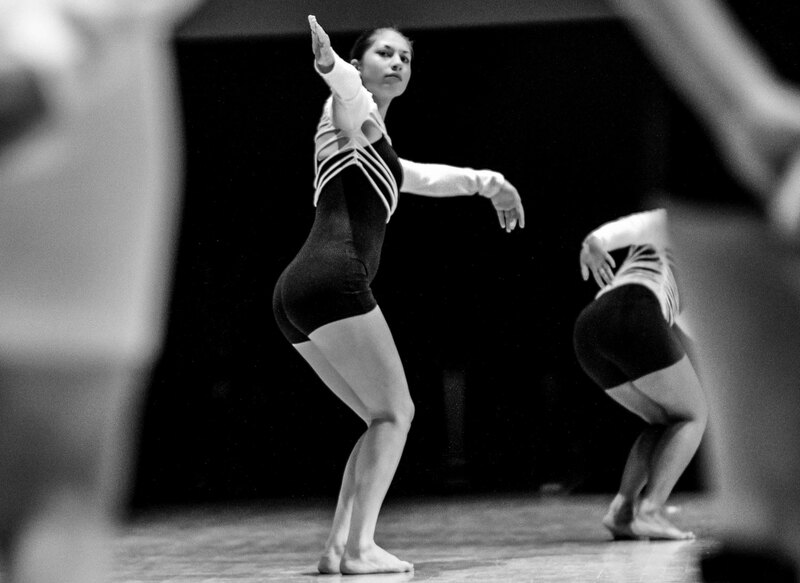 Borinquen Dance Theatre incorporated as a not-for-profit organization in 2002. Dance classes have been meeting year-round at Hochstein School of Music and Dance since 1985, providing access to a world class dance studio. Rochester youth also have the opportunity to participate through Borinquen’s outreach program available at several schools, that have included James Monroe and East high schools in the Rochester City School District, Young Women’s College Prep Charter School as well as Eugenio María de Hostos Charter School. Jennifer Bean, Treasurer, Senior Manager at Freed Maxick CPAs, P.C. Nydia is an original member of Garth Fagan’s Company, which she joined in high school, and with which she performed throughout the United States and the Caribbean. She founded Borinquen Dance Theatre in 1981 to foster the physical and emotional well-being of Latino and other youth in Rochester through the study and performance of Puerto Rican folkloric and Latino contemporary dance. 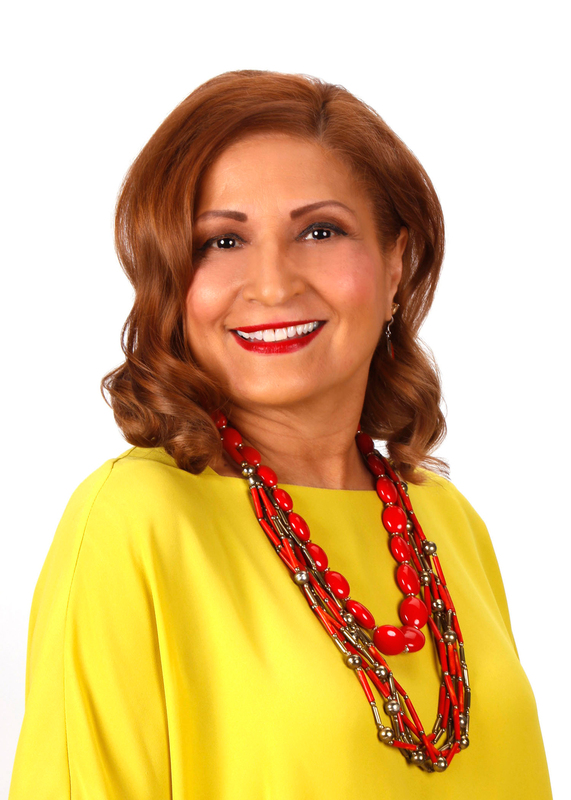 A long-time educator and currently an administrator with the Rochester City School District, Nydia is a nationally recognized expert in the use of the arts as a positive youth development strategy as well as in the tradition of dance in Latino culture. In April 2017, she received the 10th-annual Woerner Kollmorgen Award for Community Service at Nazareth College. Born and raised in Jamaica, Christopher has pursued his passion for dance for more than 25 years. He was awarded a dance scholarship and later joined the National Dance Theater Company of Jamaica as a principal dancer. 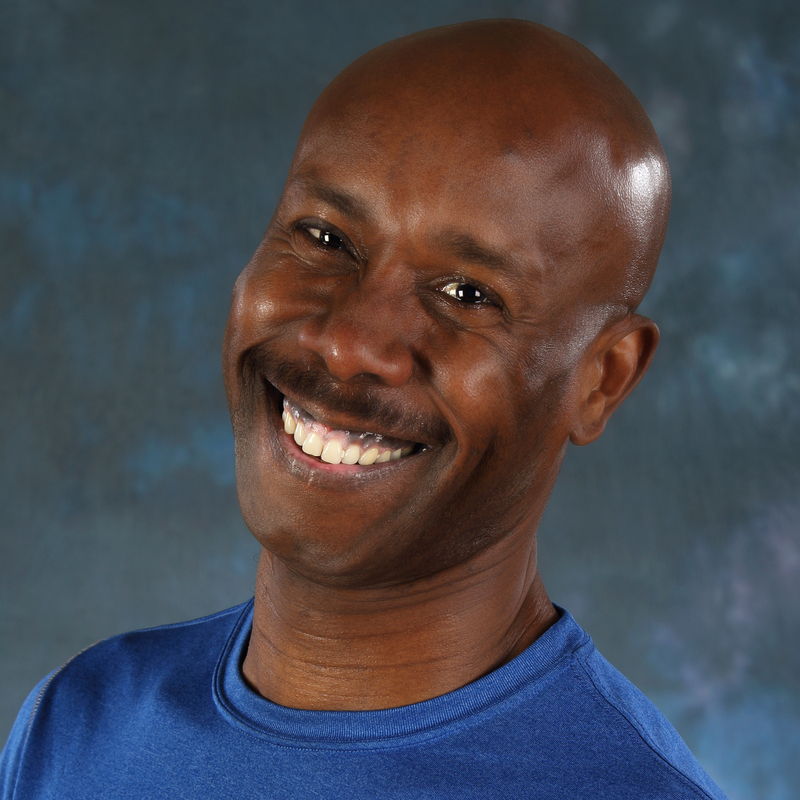 In Rochester, he performed for 15 years as a principal soloist with the Garth Fagan Dance, Christopher now choreographs for local dance and theater companies and teaches modern dance, ballroom dance and fitness classes. José Carattini-Vega, Monroe High School BDT outreach instructor and senior dancer, plans to attend Monroe Community College in the fall for the paramedic program. Emma Wagner is a sophomore SUNY Brockport where she is double majoring in anthropology and dance. She had danced with BDT since she was 8 years old and is presently a peer mentor. 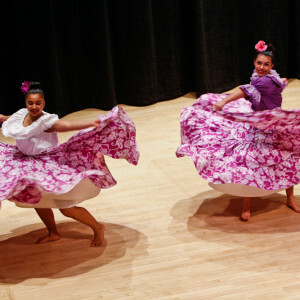 In the Rochester City School District, where most Borinquen dancers attend school, the graduation rate is currently 47.5 percent. 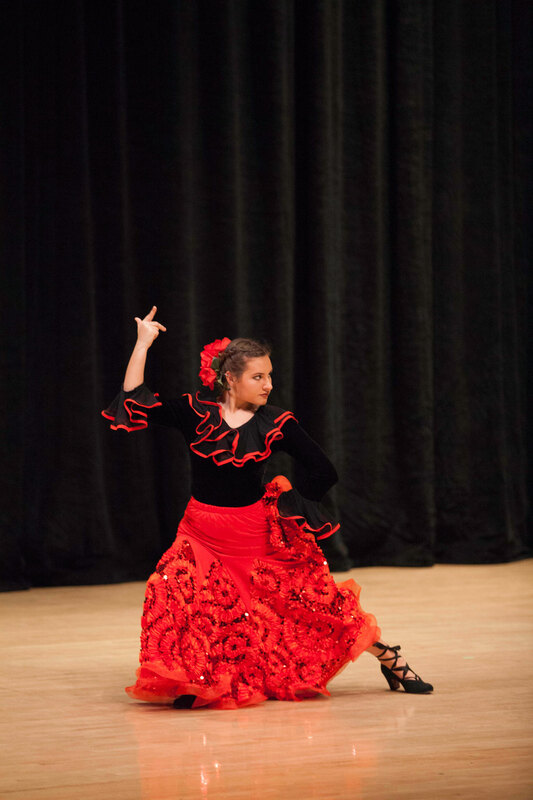 More than 90 percent of Borinquen dancers graduate from high school and go on to college and careers in a variety of professions. BDT dancers are expected to maintain a 2.5 GPA. Hispanic and African-American children in the city of Rochester have a poverty rate of between 55-56 percent. BDT dancers have gone on to attend the University at Buffalo, SUNY Binghamton, Monroe Community College, St. John Fisher College, the Rochester Institute of Technology and Cornell University. 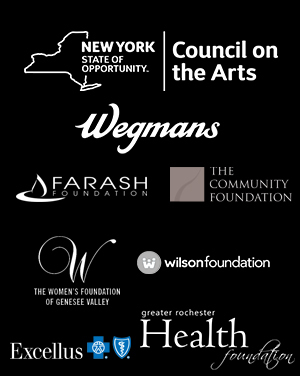 Alumni have achieved success as professional dancers, dance studio owners, marketing professionals, medical professionals and even a boxing promoter. In Rochester, 25 percent of adults and 15 percent of children are obese. BDT dancers rehearse three days a week practicing two hours each session. They also receive information on nutrition and fitness. Monroe County is the most racially and ethnically diverse county in the Finger Lakes region and has become more diverse since 2000: The county’s Hispanic population has grown by 60% since 2000, similar to regional and national rates. 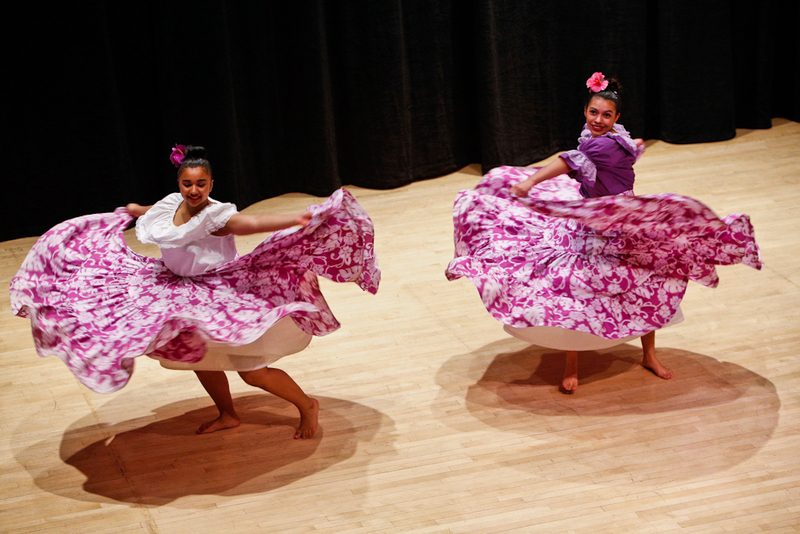 Borinquen dancers learn traditional Puerto Rican dances along with other dance styles, including hip-hop, Latin jazz and African as part of their dance education.